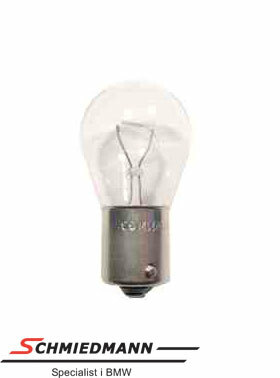 Bulb 12V 1,2W instrument lighting etc. 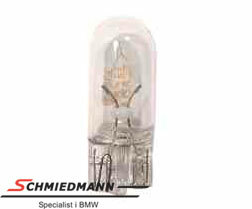 Bulb penol 12V 5W for numberplate / glovecompartment lights etc. 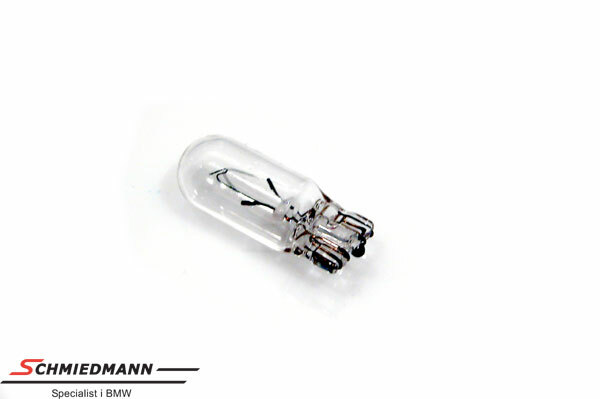 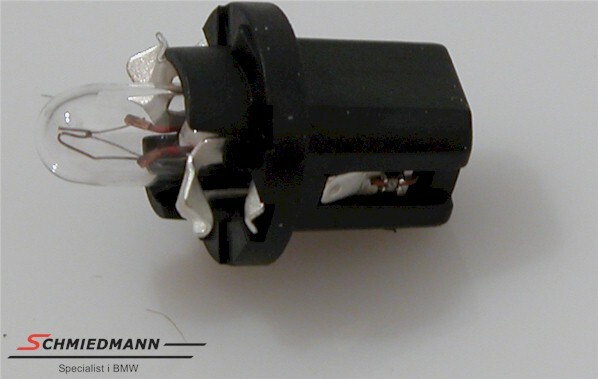 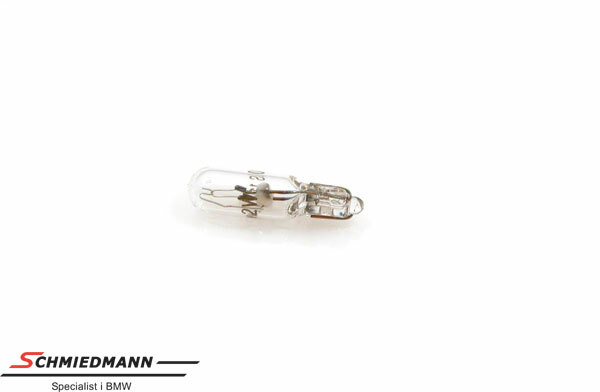 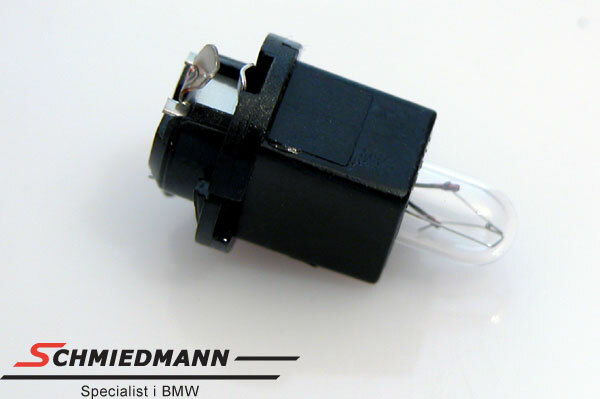 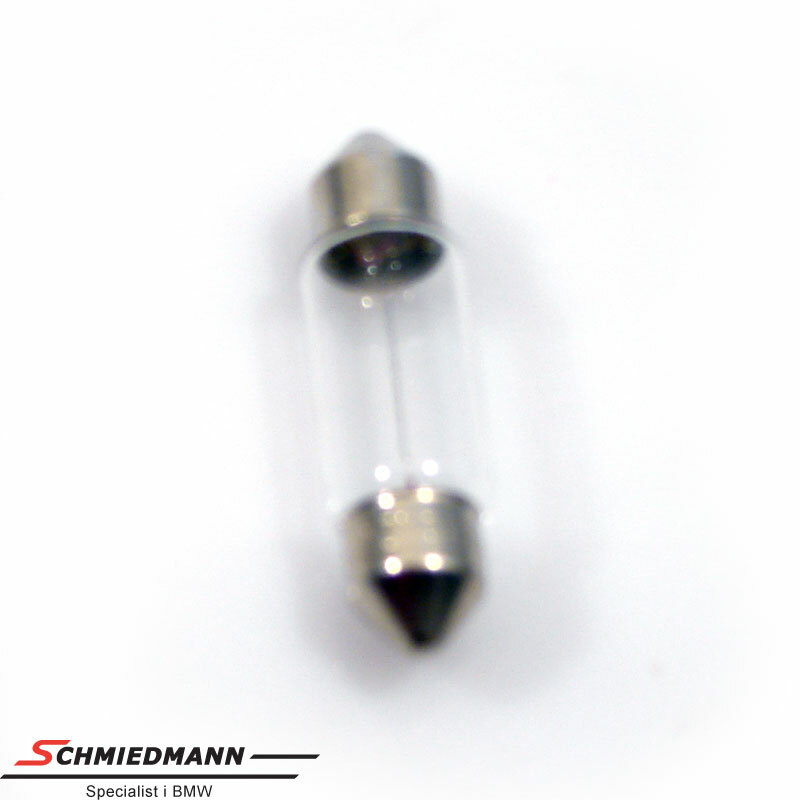 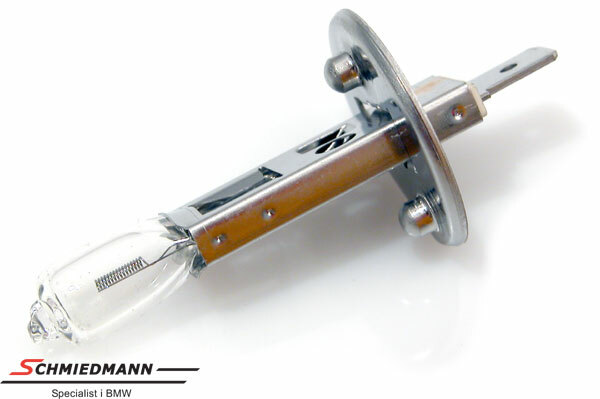 Bulb 12V 21W for indicators etc. 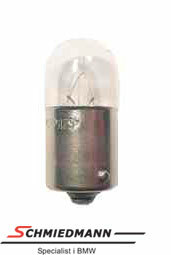 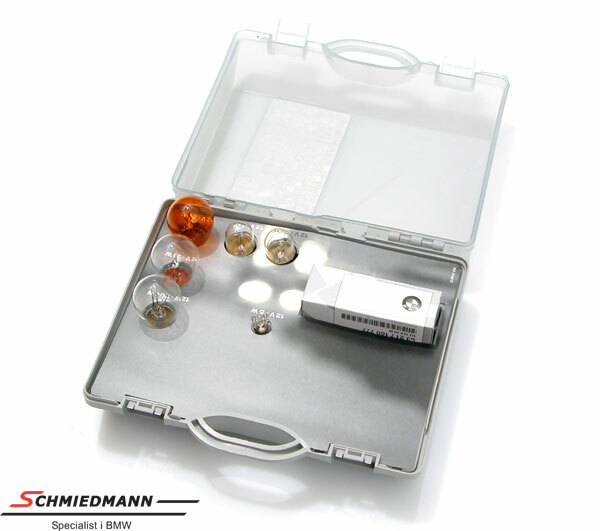 Bulb 12V 1,2W lighting ashtray etc.